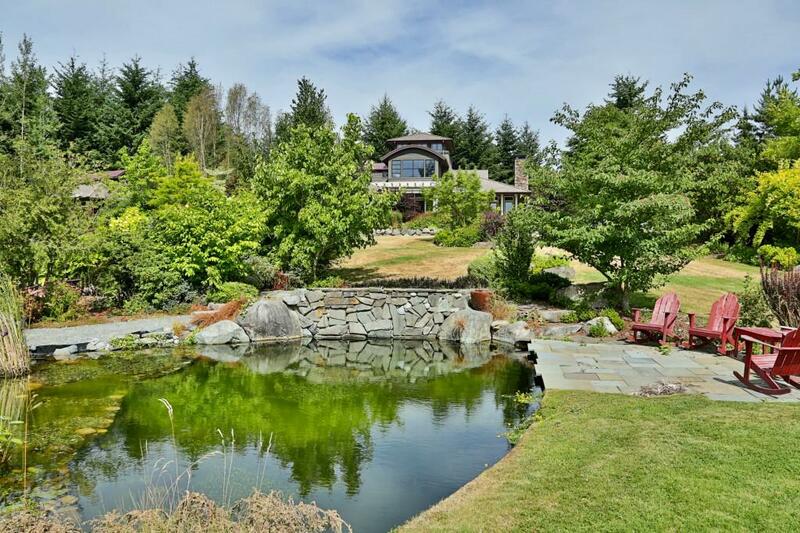 A Perfect Whidbey Island Retreat! 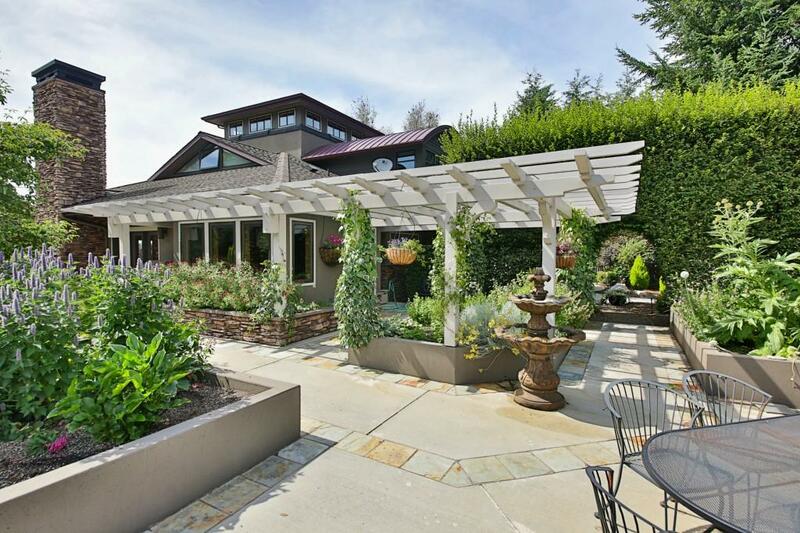 Moose Ridge....perfectly sited on 36 acres immersed in an enclave of Gardens, Ponds, Orchards, and Trails. 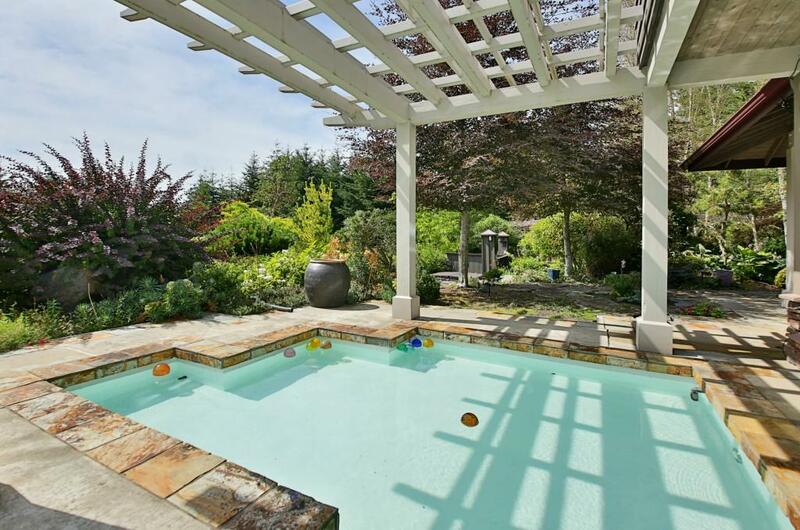 Stunning architectural design, sophisticated elegance, uncompromising quality with immaculate manicured grounds. 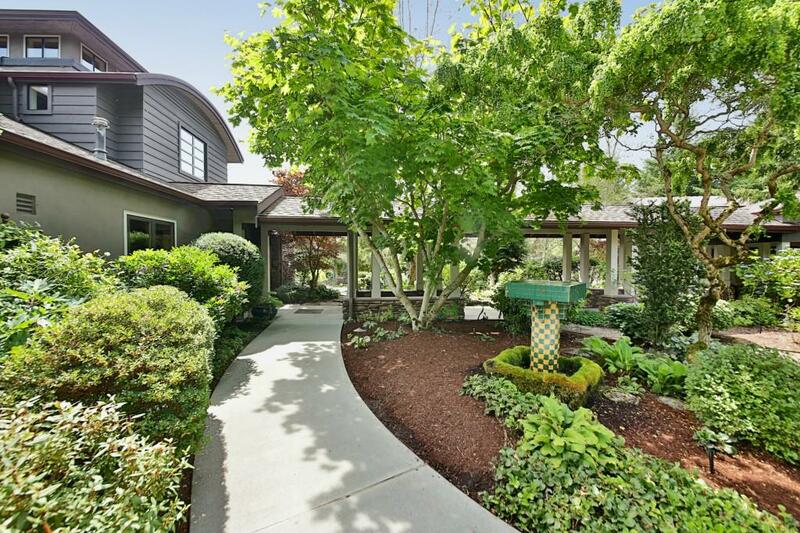 Expansive estate setting with main residence, guest house, tearoom, pavilion, barn and greenhouse, media and game room, koi pond and reflection pools. Endless possibilities! Close to Langley with Shops, Cafes, Galleries, Parks & Clinton Ferry!